Mega Sale! 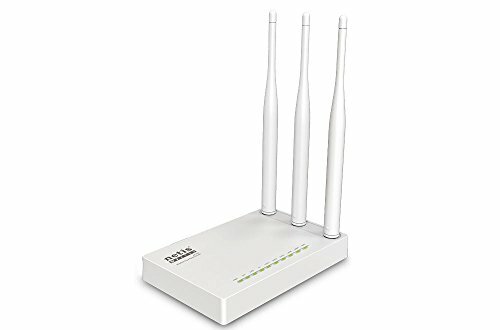 Save 26% on the Netis WF2710 Wireless AC750 Router, Access Point And Repeater All in One, Advanced QoS, WPS Setup, 5 dBi High Gain Antenna by Netis at AABX. MPN: WF2710. Hurry! Limited time offer. Offer valid only while supplies last.